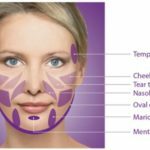 In January of this year, I received an email from Allergan (the makers of Botox, Juvederm, and Kybella), asking me to be a part of their elite Ambassador Program. To say that I was both stoked and honored was an understatement. 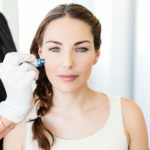 The new program was created by Allergan to give their biggest accounts an opportunity to be trained by an Allergan Trainer. 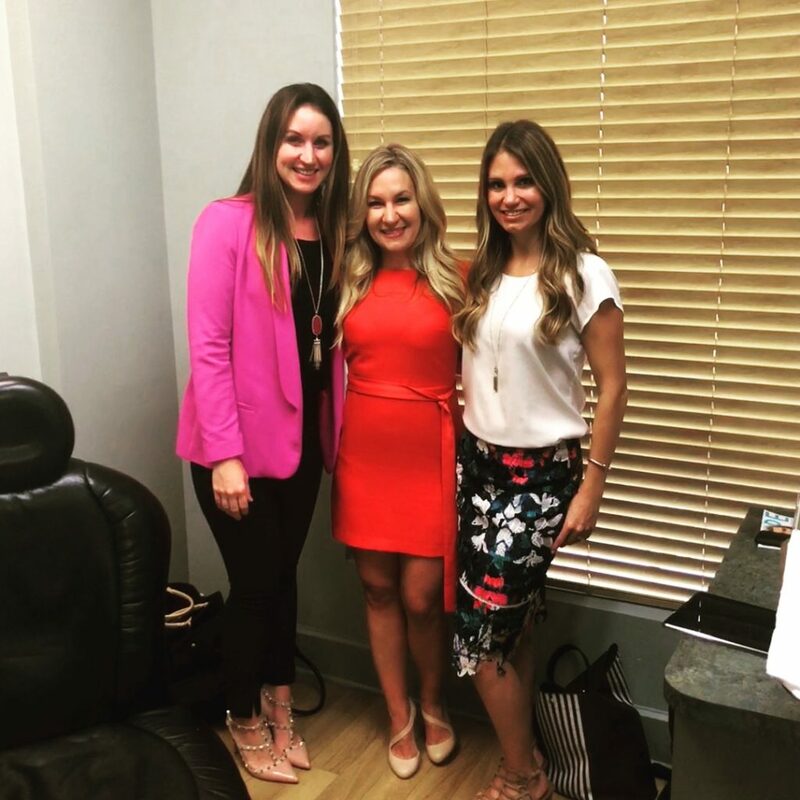 There were a small group of Allergan trainers that were chosen from the 178 National Trainers to be an Ambassador. An Ambassador was asked to do an intense 2 day tour in a city and to train small groups of providers in that city. My 2 day tour started this June in 2 large dermatology practices. The first was in Palm Harbor and the second large practice was in Tampa. In the 2 days of my tour, I was able to train nearly 20 doctors, PA’s, and ARNP’s on almost all of my secrets and tips. 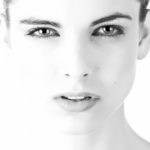 Ten models were injected with every product that Allergan makes – Botox, Voluma, Vollure, Volbella, Juvederm Ultra, Juvederm Ultra Plus, and even a little Kybella. Nothing gives me more satisfaction than to pay it forward by training other injectors on tips and secrets that I’ve learned in my career and practice.